Latest Products Corp. carries the widest variety of hamperstands in the industry. Available in many styles, sizes, and colors to ensure that you have the right product for the job. 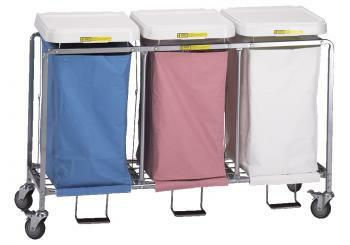 Our hamperstands can be found in thousands of facilities nationwide! !